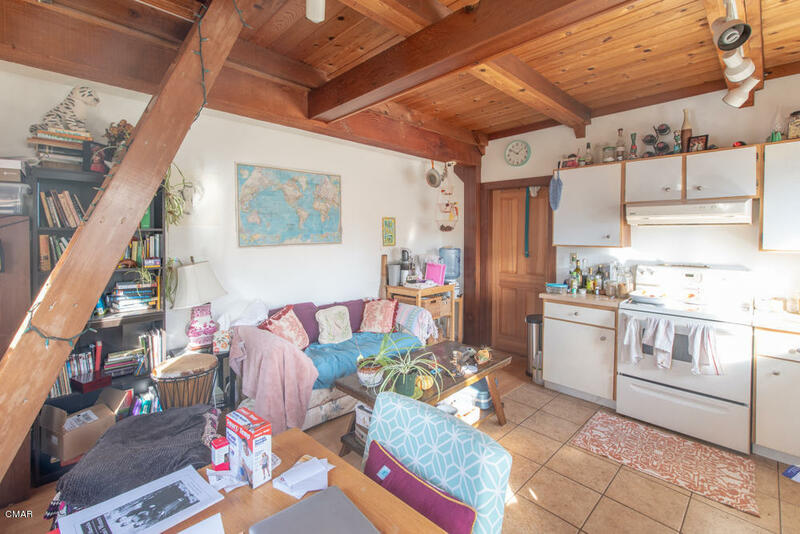 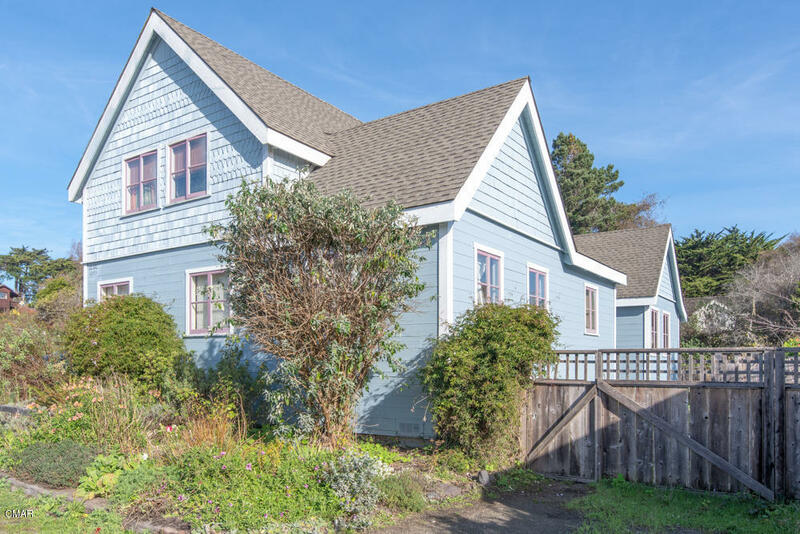 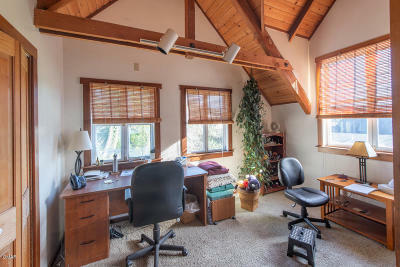 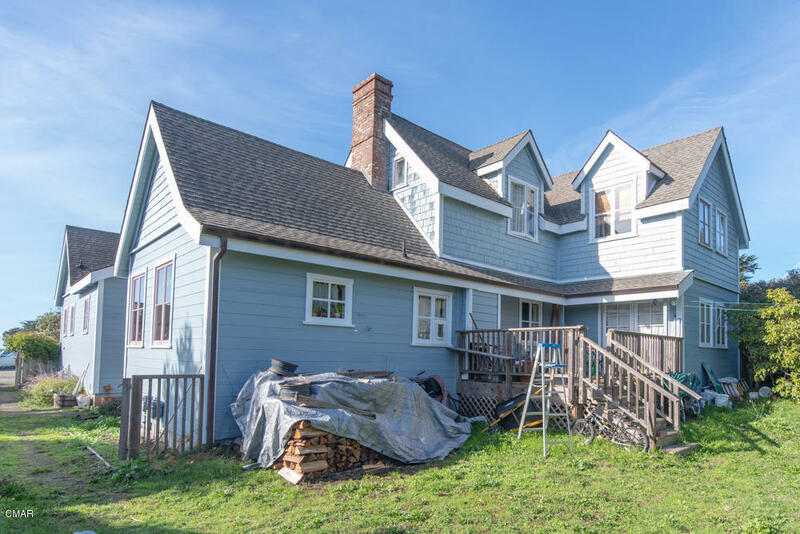 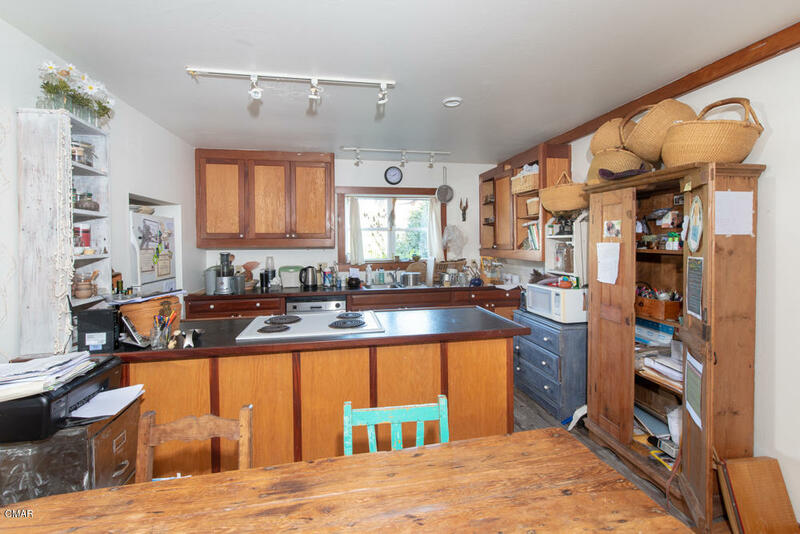 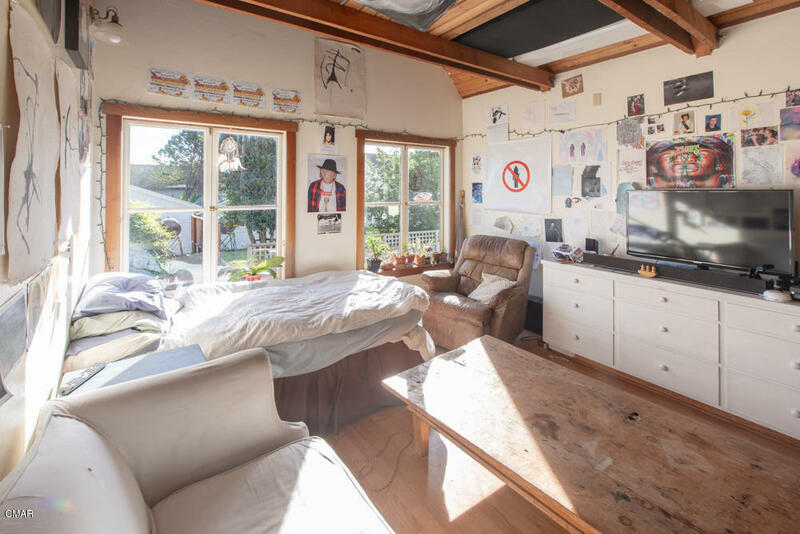 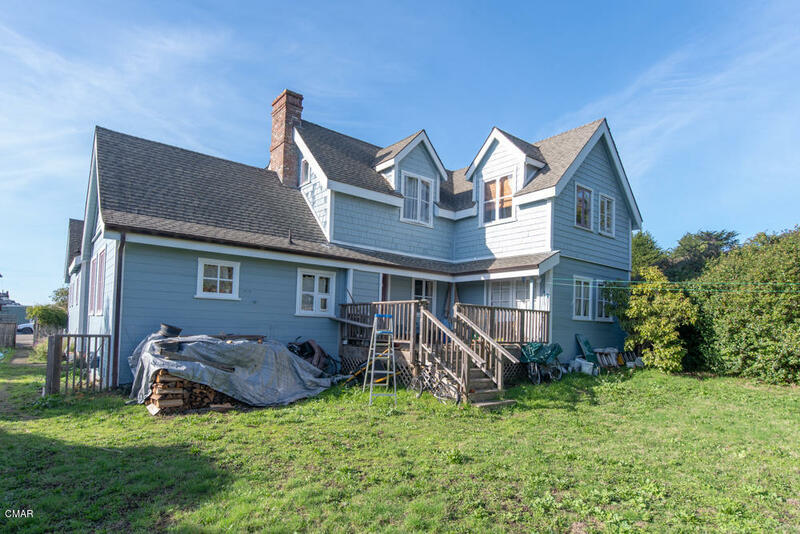 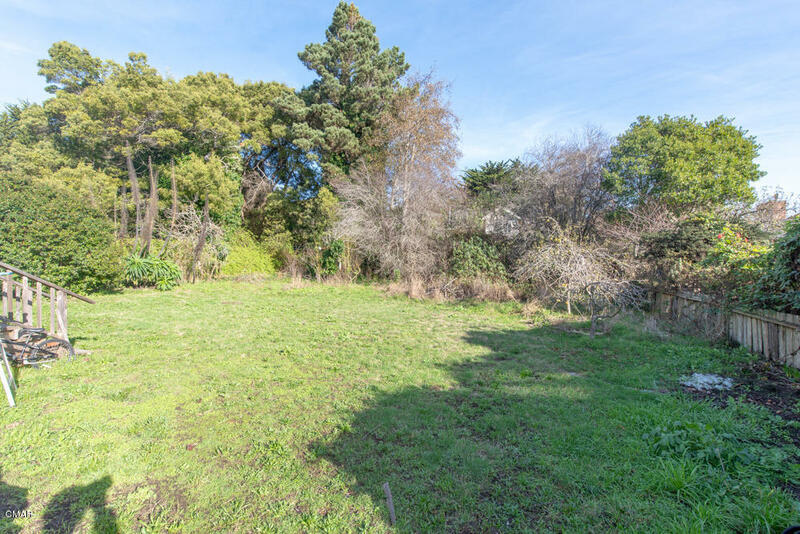 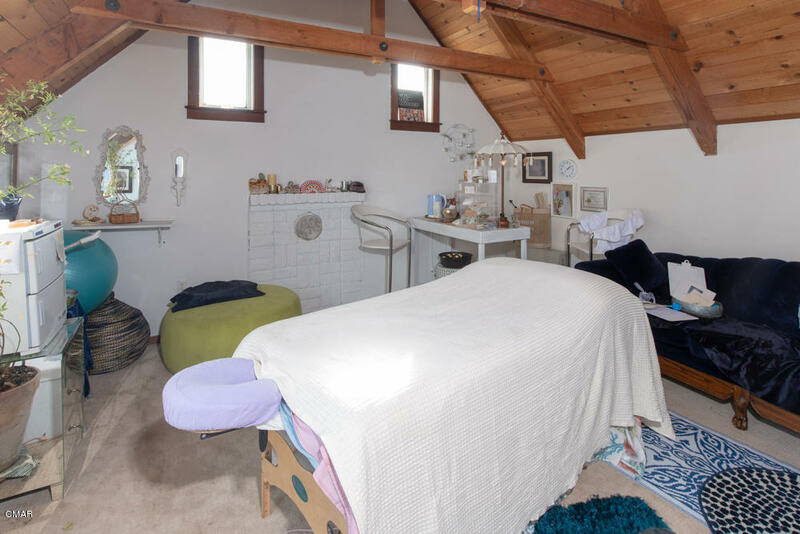 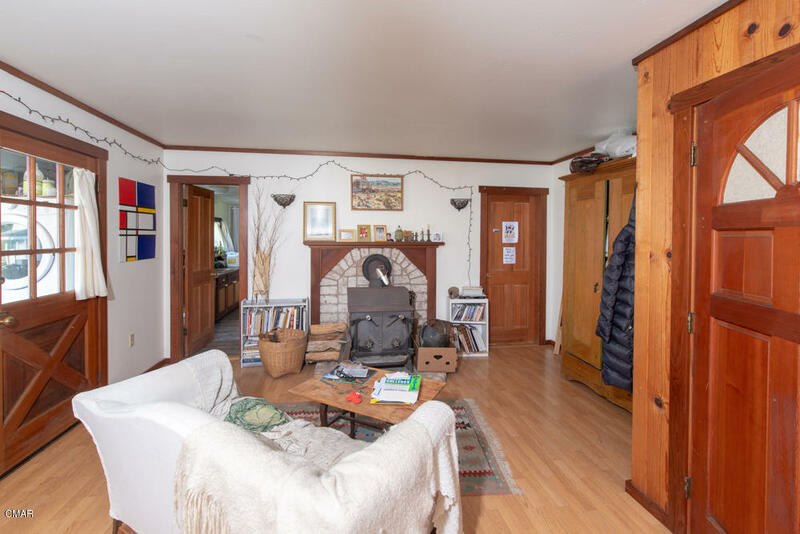 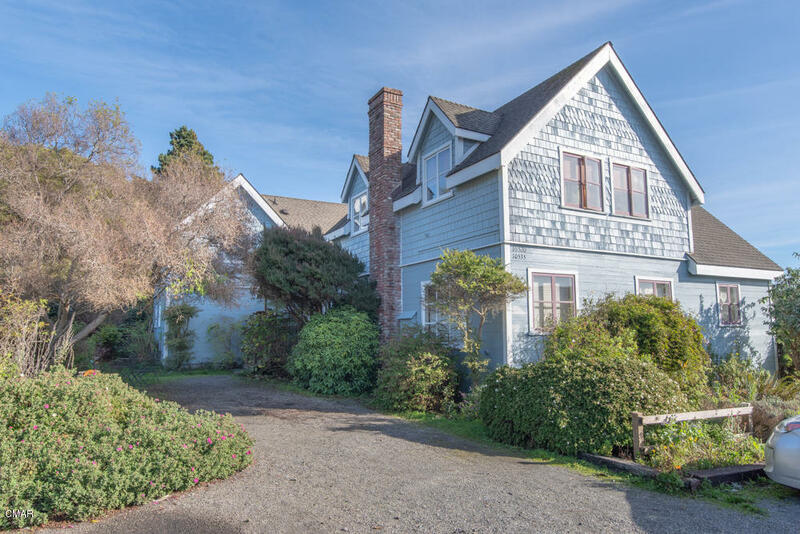 Rare, Turn key, investment property in Village of Mendocino... prime location, beautiful, large Victorian with three residential units and 3 offices, each office with waiting rooms! 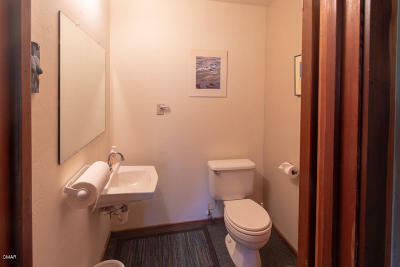 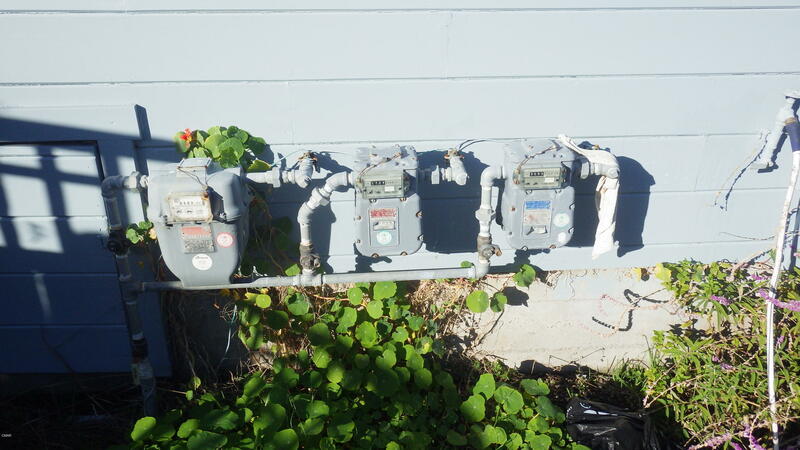 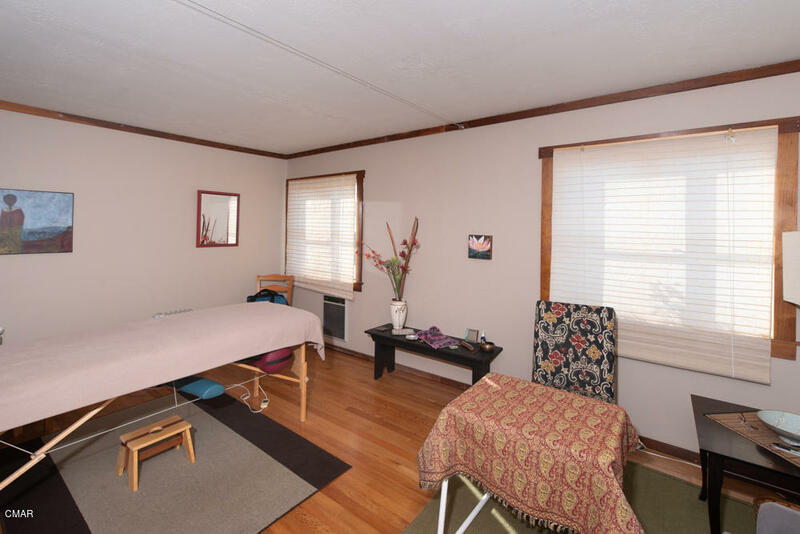 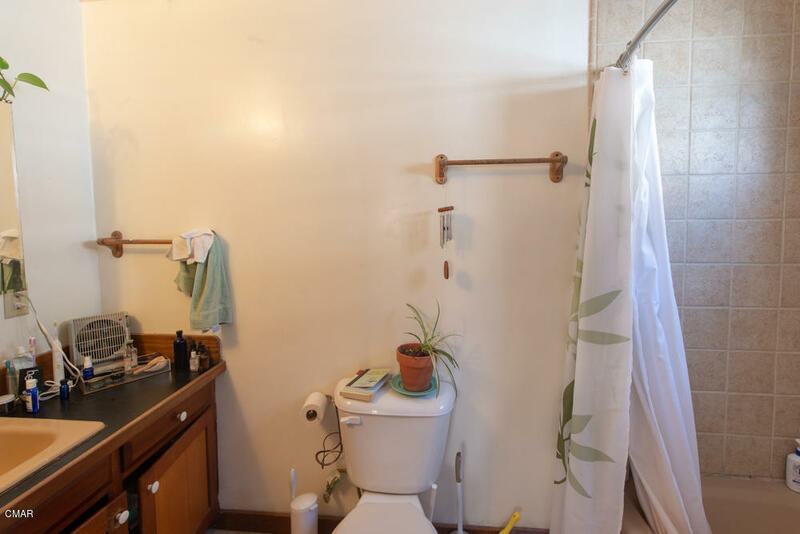 Building in good condition, nicely landscaped, privacy for all the units. Property could continue to be income source with a great cap rate. 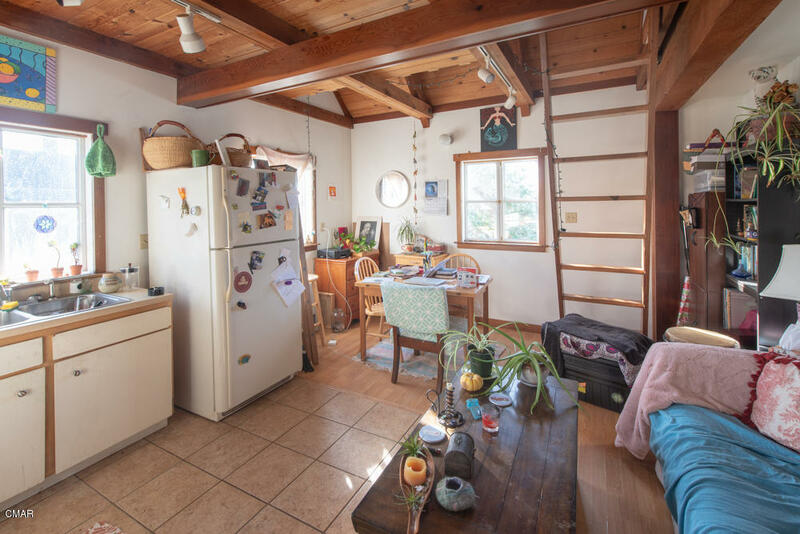 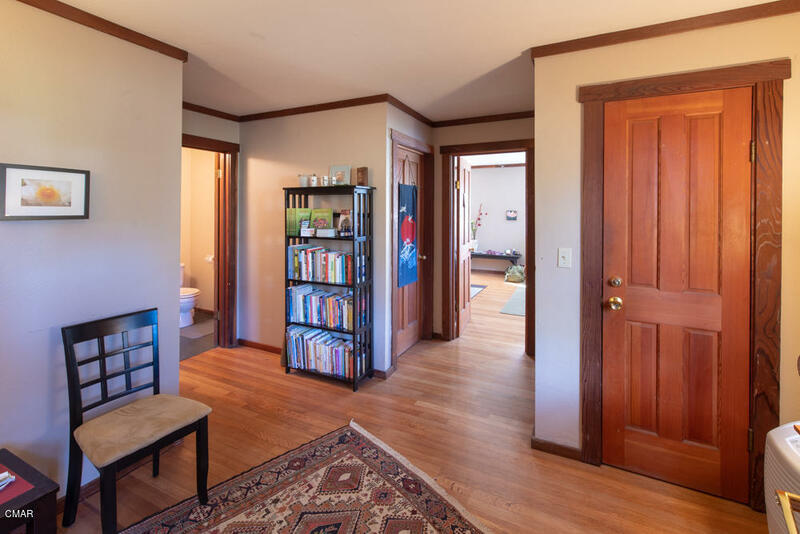 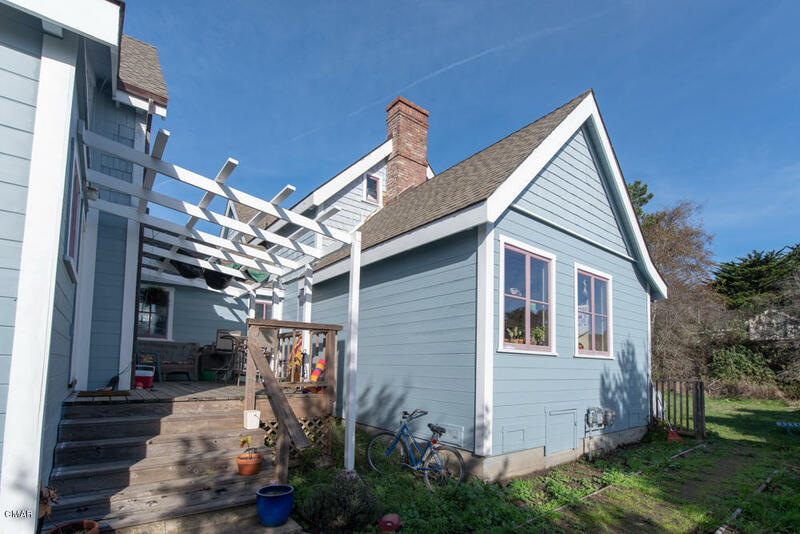 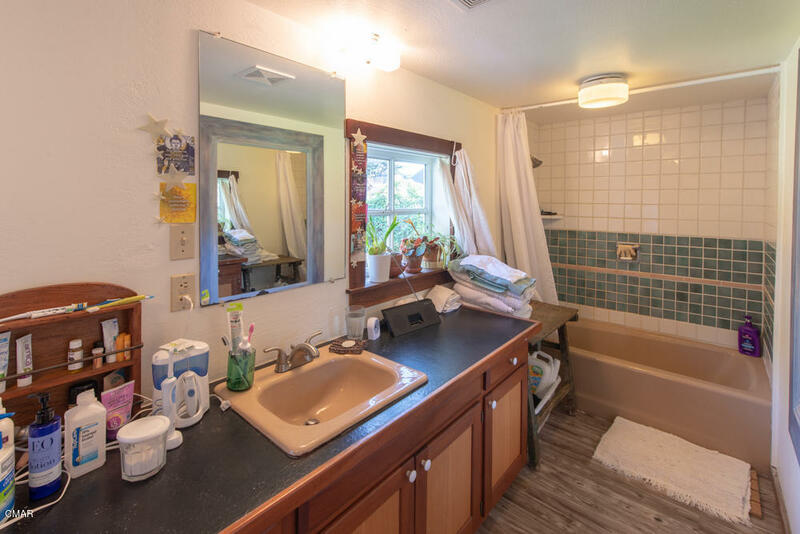 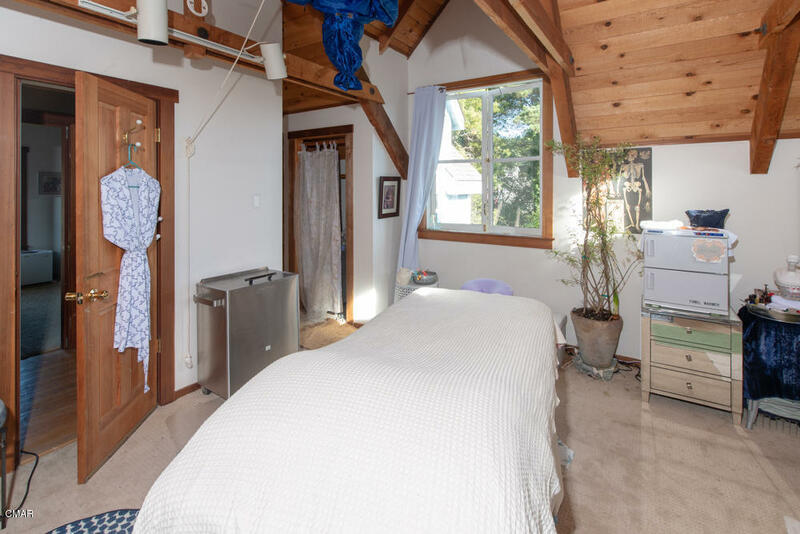 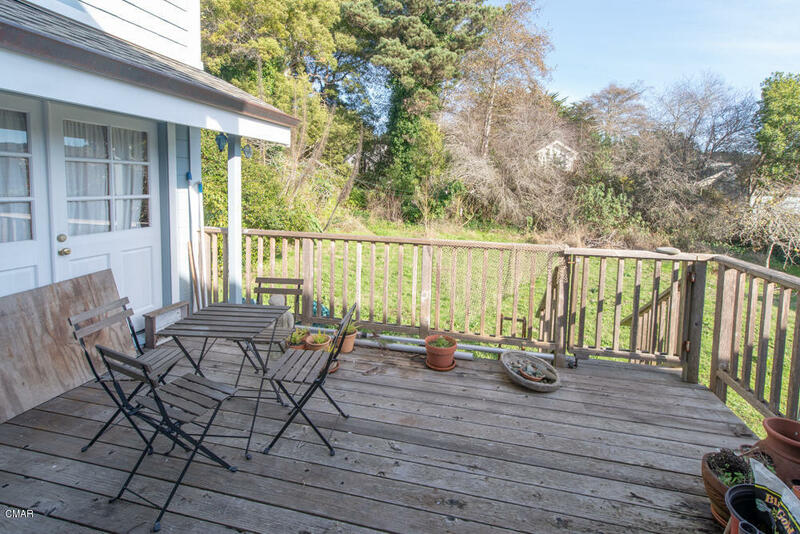 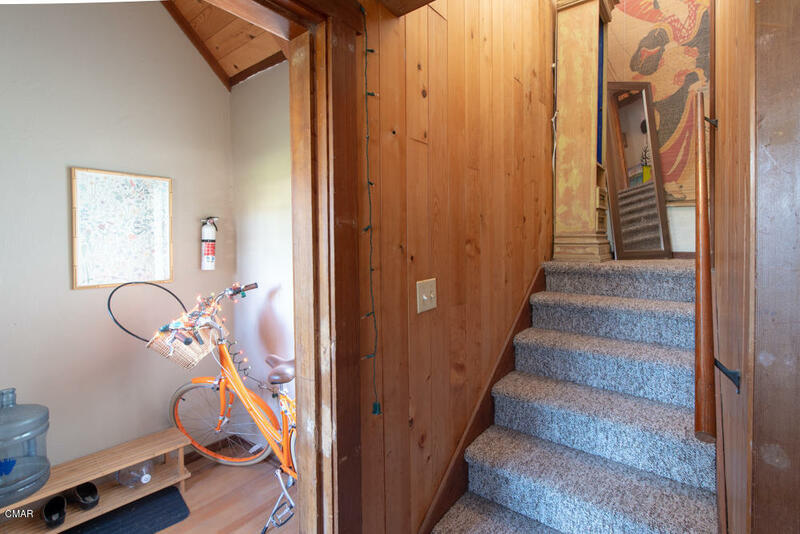 With some renovations, it could be your Mendocino Village home. 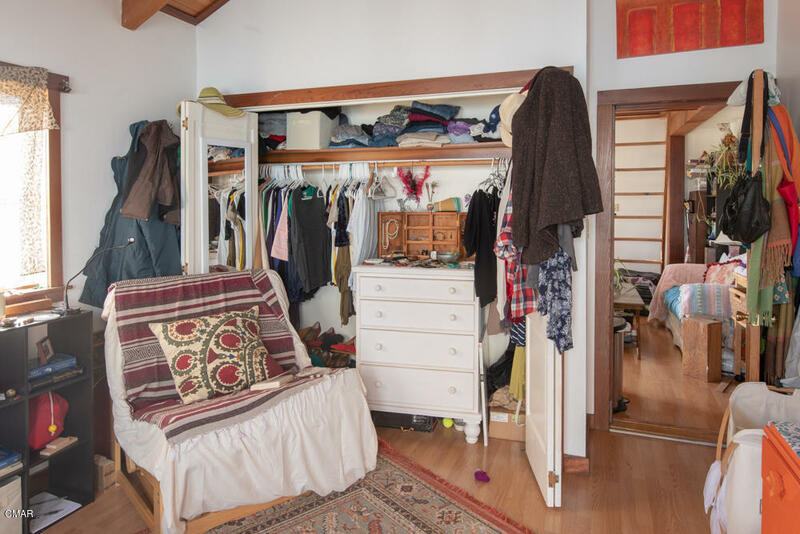 You could live in one unit and start collecting rental income.